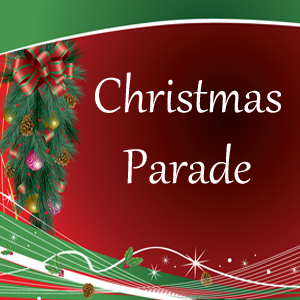 The annual Clevedon Christmas Parade will take place in Clevedon Village between 4 pm - 5 pm. The noise will be festive and jolly but nothing that should prevent your normal Saturday routine. The main road will be closed for the time required for the floats to make their way up and back down the main street (approx 45 mins) You will not be able to access or park park in Clevedon during this time. Come along and enjoy the community floats and Christmas spirit! Thanks to the Franklin Local Board for their sponsorship of this community event.